San Diego is one of the nation's top craft brewing cities. 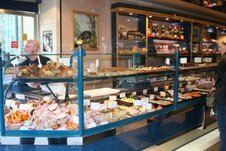 And we've got no shortage of innovative chefs. Beer. Food. It can be a blissful union. 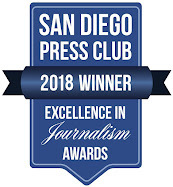 So, with this in mind, Chef's Press has just published a beautiful new book called San Diego's Top Brewers: Inside America's Craft Beer Capital ($24.95). Written by Bruce Glassman and photographed by Paul Body and Michael Pawlenty, the book features 17 top breweries--from Stone and Mother Earth to Alesmith, Ballast Point, Karl Strauss, and Iron Fist--and plenty of bars, taverns, and brewpubs, like the popular Blind Lady Ale House, Live Wire, and Hamilton's Tavern. And, there's no shortage of delightful sounding beer/ale-oriented recipes created by forward-thinking chefs who clearly have an affinity for brews. After all, beer is a splendid and endlessly versatile ingredient for both savory and sweet dishes. 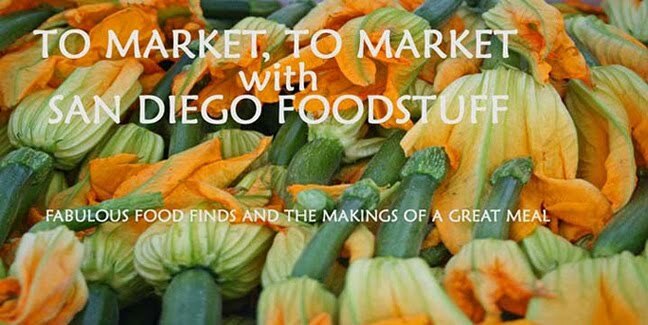 You can use it as stock, for braising, for creating sauces, and as the liquid in pastries. The distinctiveness in brewing styles and tonality means that the chef or home cook can create a unique flavor and texture by astutely selecting their beer or ale. And that's what these chefs did. You'll want to check out recipes like the Green Flash Trippel-Cured Salmon with Smoked-Onion Flan and Barleywine Syrup from Terra's Jeff Rossman; Black Garlic Fondue from Karl Strauss Brewing Company's executive chef Gunther Emathinger; and Shrimp-Imbap from The Marine Room's Ron Oliver. The book offers pairing tips, describes the brewing process, and tosses in resources for other beer businesses. There's even a section devoted to my favorite cupcake maker, Misty Birchall of Pubcakes, who I've written about in my Local Bounty column in San Diego Magazine. She's got the market on beer-flavored cupcakes like the Red Velvet Glove, that is made with Iron Fist Brewing Co.'s Velvet Glove, and Cup o'Helen, with Ballast Point Wahoo Wheat Beer (the recipe for this is in the book). 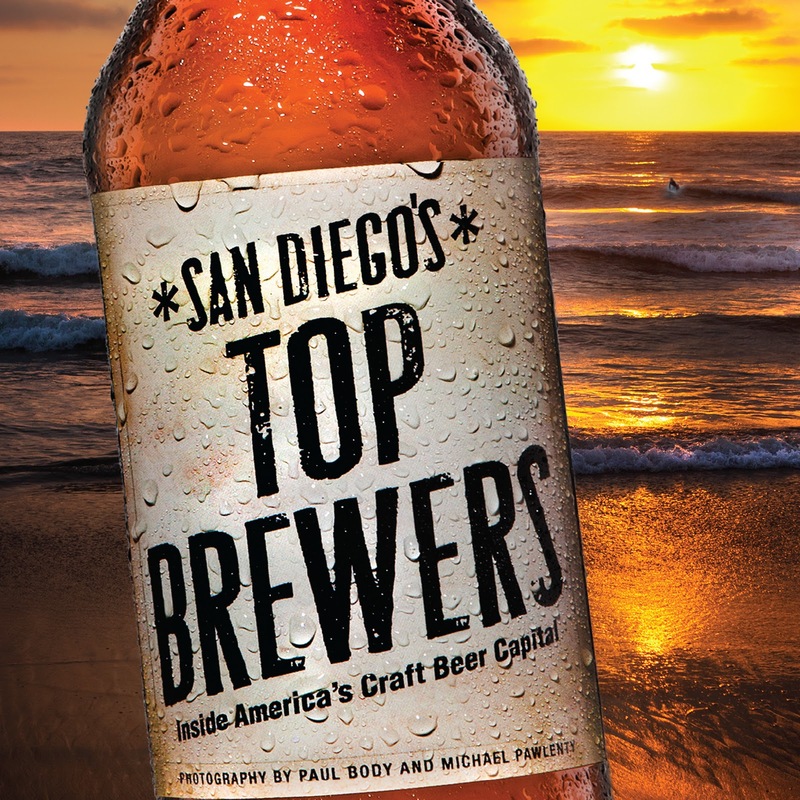 San Diego's Top Brewers is a refreshing insight into the idiosyncratic world of brewing with an inside look at the characters that inhabit it and what it's taken to turn their passion into liquid gold.